The Osprey, a 3-season sleeping bag ideal for use at this time of year, as well as the Golden Eagle, a 4-season bag perfect for use from Autumn through Spring in the UK, are both now at a discounted price and can be found on our Special Offers page. 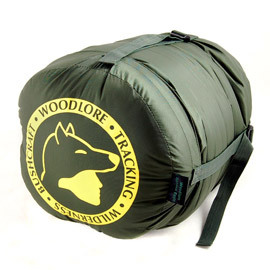 This entry was posted in Bushcraft Clothing & Equipment on May 25, 2010 by Woodlore Team. I’ve got an Osprey flying to Canada right now. Very exciting.